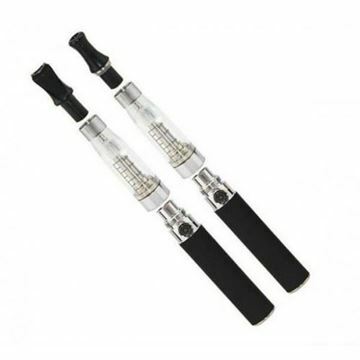 New to Electronic Cigarettes? 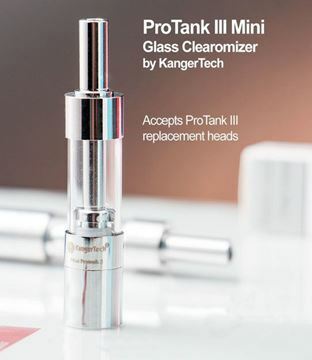 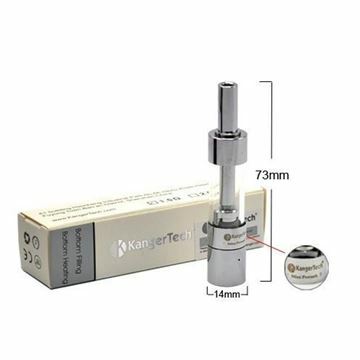 Do you want a quality kit to try it out without investing too much? 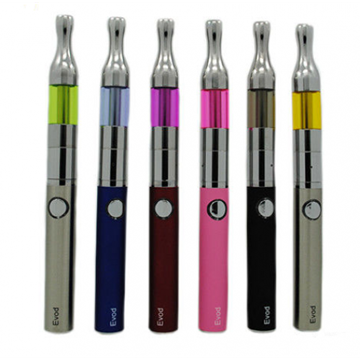 The Advance eCig Starter Kit from Dikudi is the kit for you then. 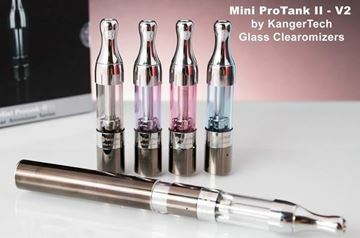 Everything you need to begin your journey without breaking the bank! 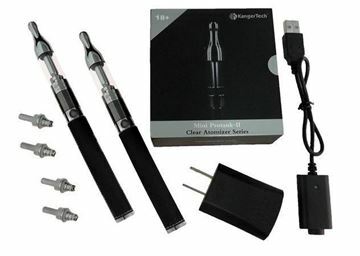 The Advance eCig Starter Kit has all the essentials and is designed for beginners/first timers. 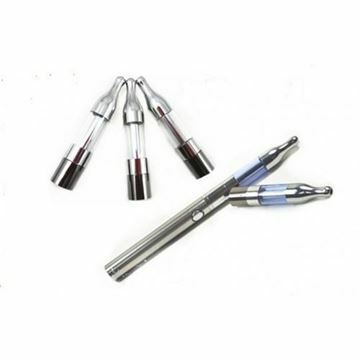 The Advance eCig Starter Kit is for those that want it all! 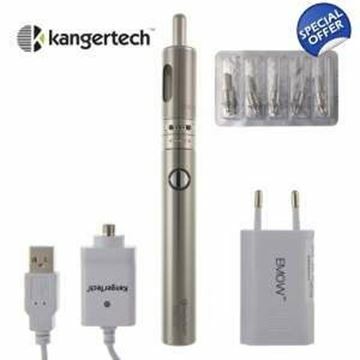 Upgraded to make use of the highest quality batteries on the market today! 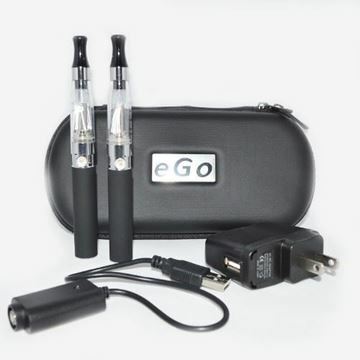 If you want to dive right in and use the best equipment, this is the ecig starter kit for you. 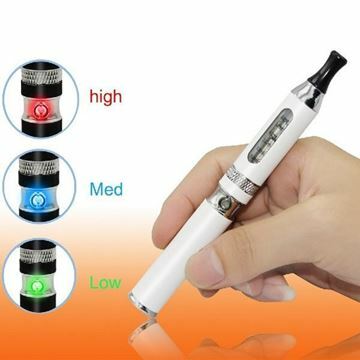 Will suit vapers of all experience. 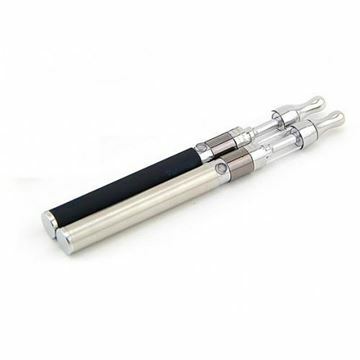 Looking for Best Vape Starter Kit?